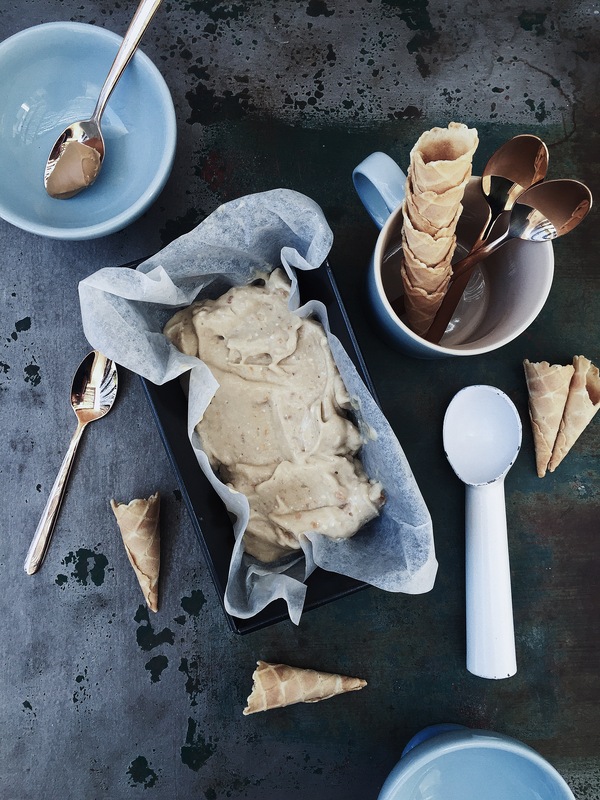 If you have frozen bananas, maple syrup, peanut butter and a blender, you're good to go! 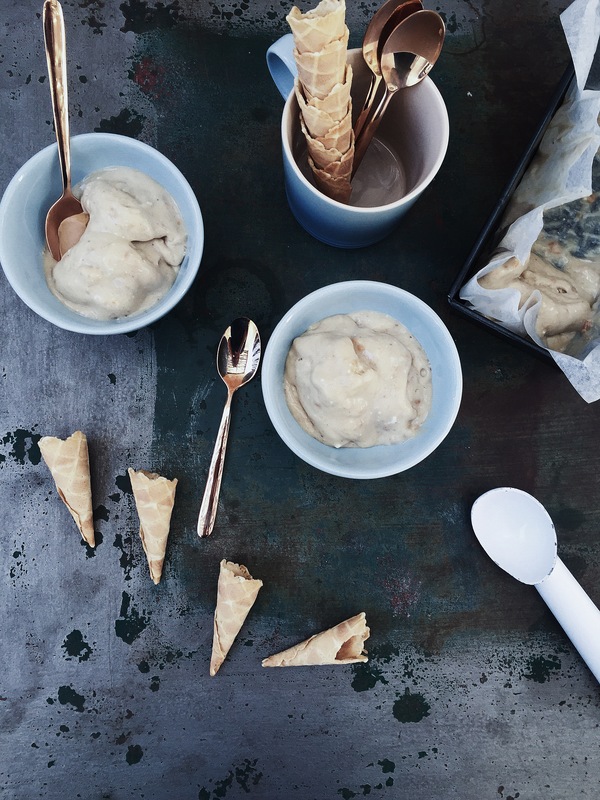 So easy to make and so satisfying in Summer, this banana ice cream business is the best. Line a freezer safe dish with wax paper. Gently melt peanut butter and maple syrup in microwave to soften and create a more liquid consistency. Allow to cool slightly. Place frozen bananas into a blender and blend until mixture reaches a creamy consistency. 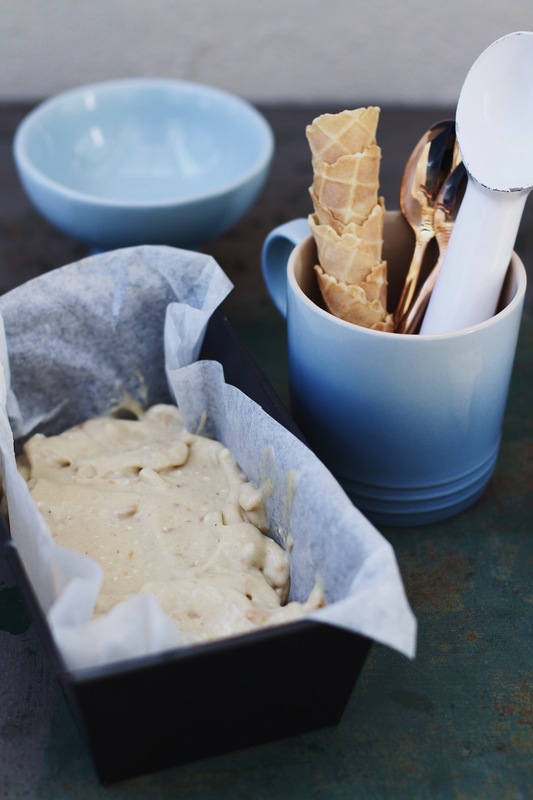 Gently stir peanut butter mixture and chopped peanuts into banana ice cream. Serve immediately or spoon into prepared dish and freeze until needed. Remove ice cream from freezer 10 minutes before serving.